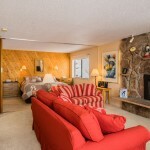 Truly a one-of-a-kind ski-in, ski-out property! 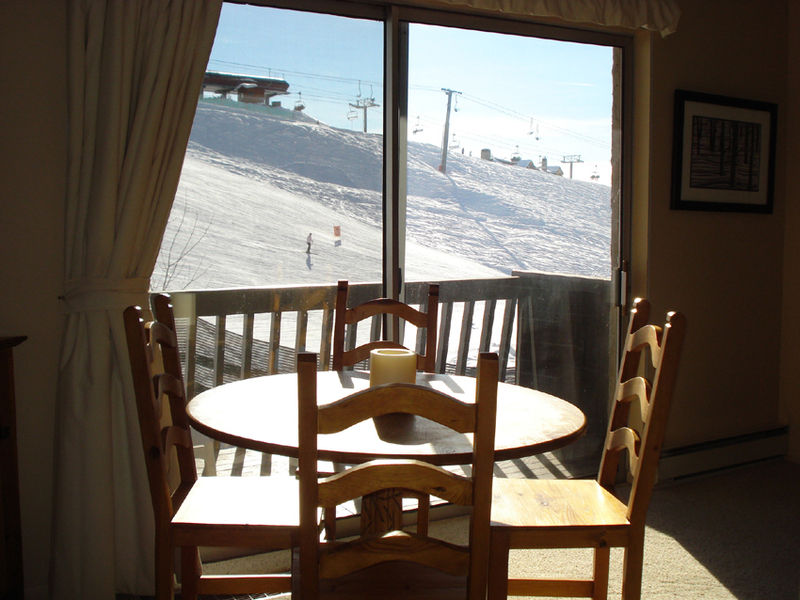 Just like in the movies, ski to the door and just go inside. 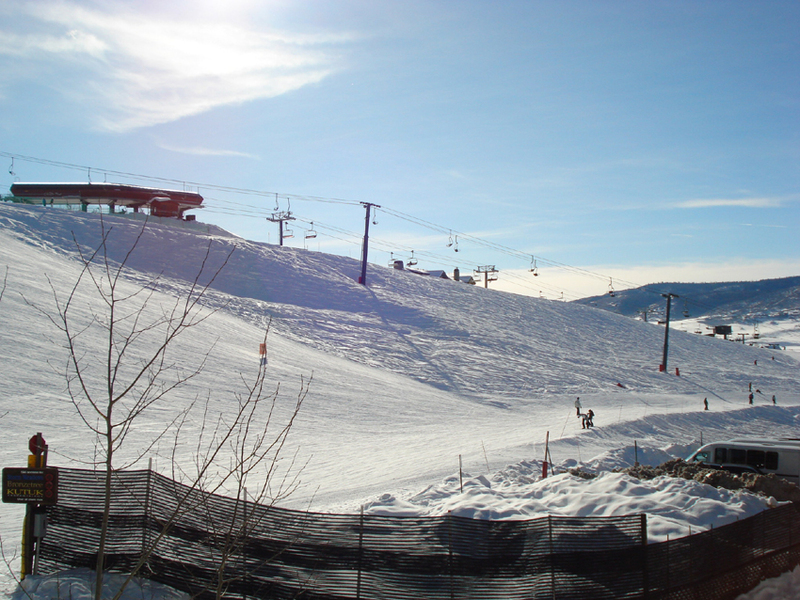 This is the perfect ski-in, ski-out unit for a beginner or advanced skier. 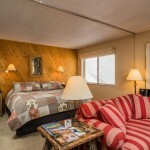 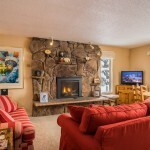 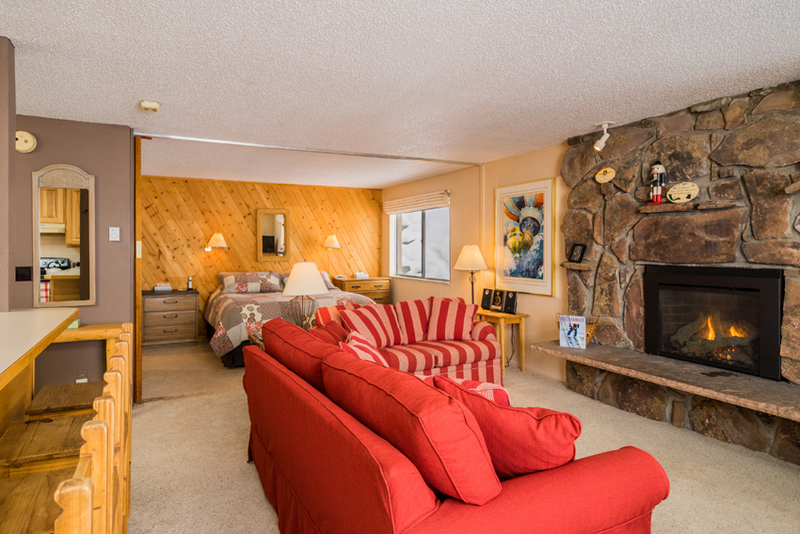 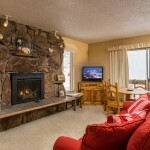 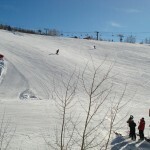 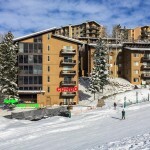 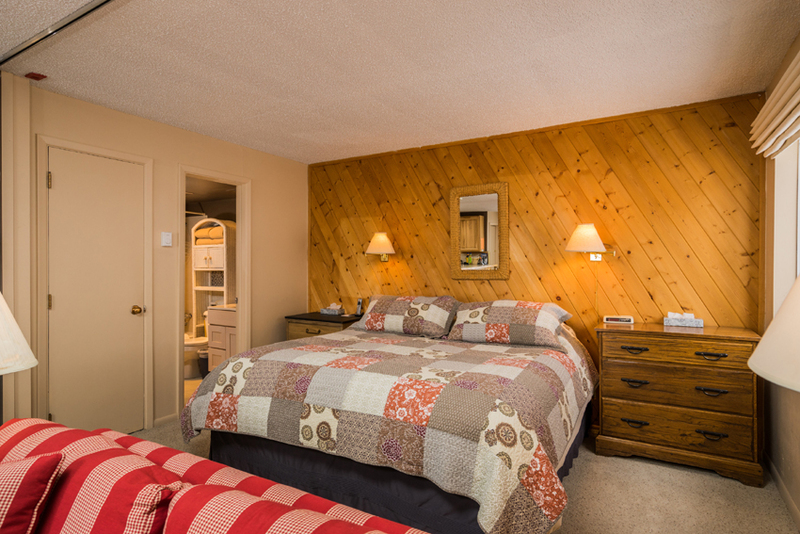 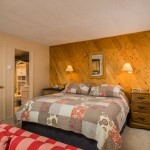 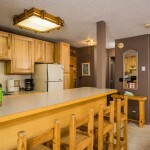 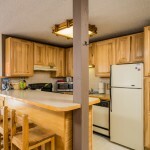 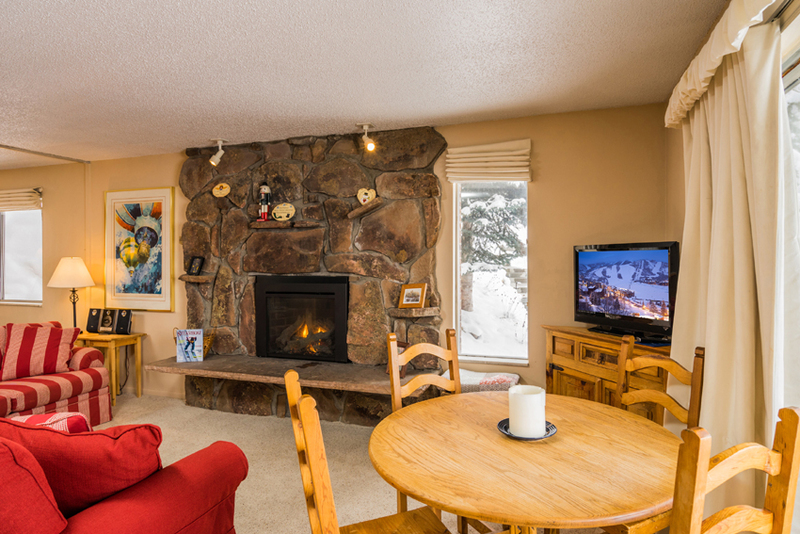 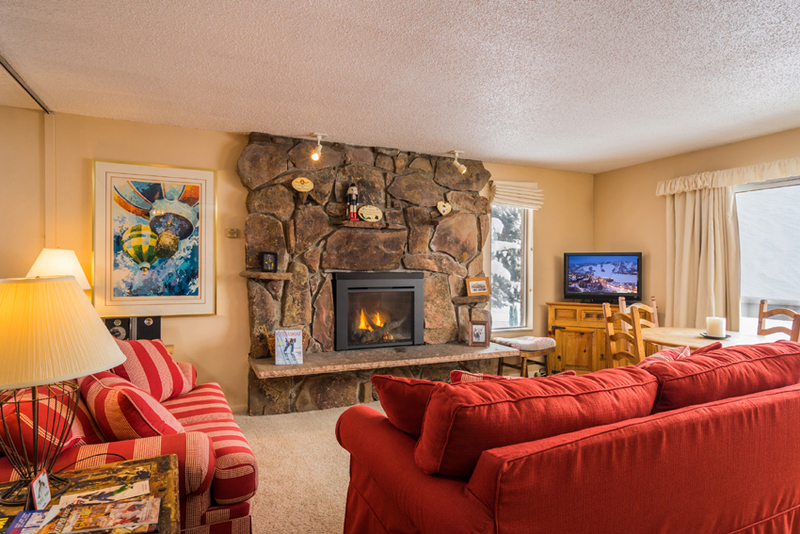 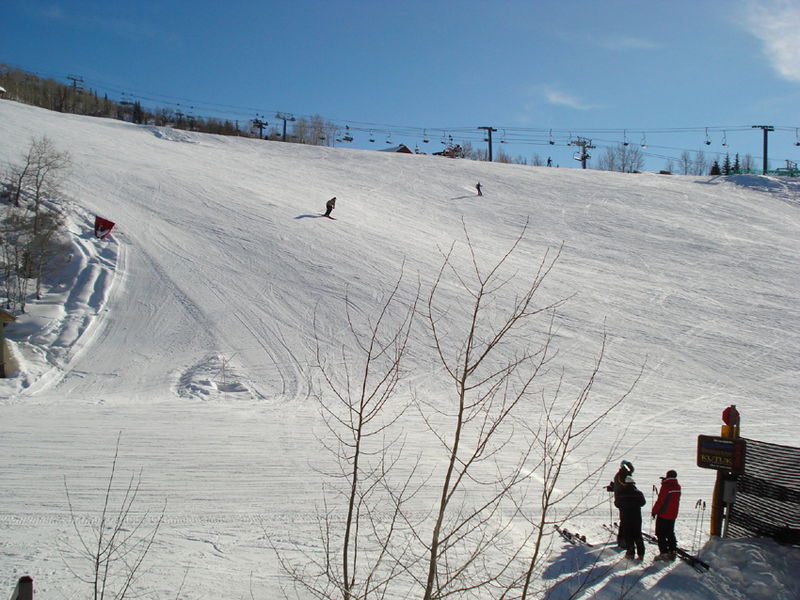 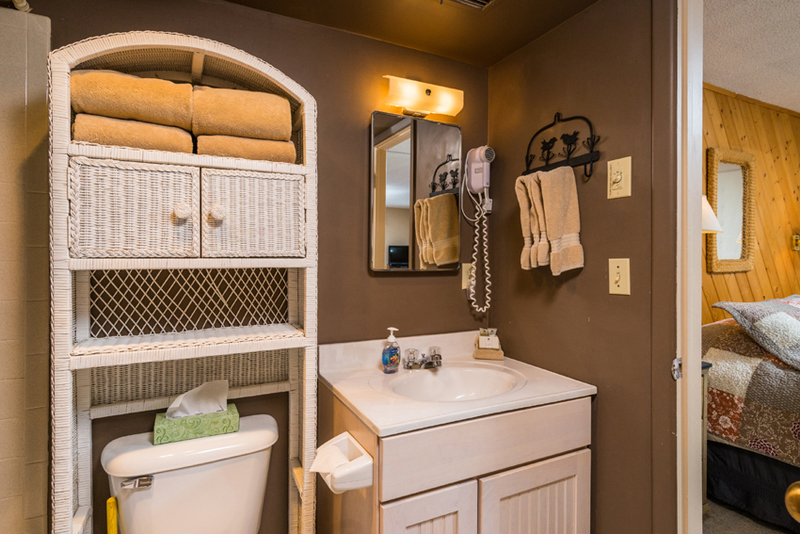 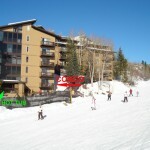 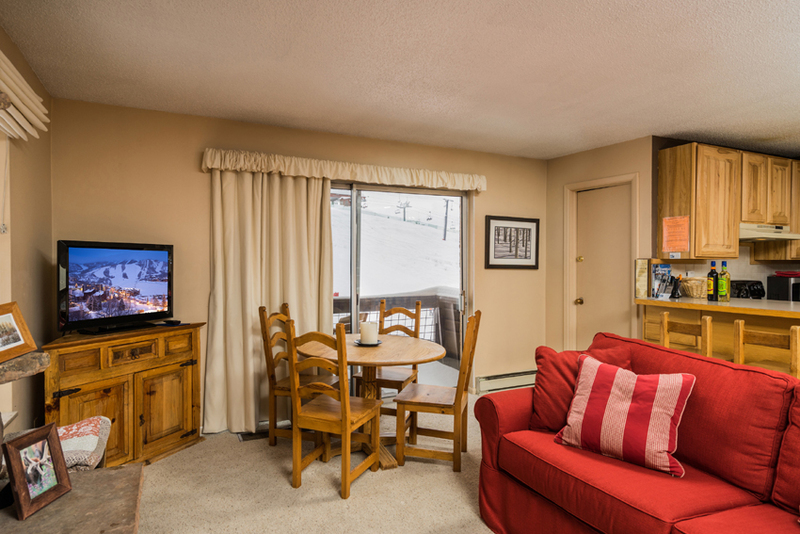 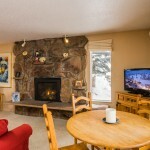 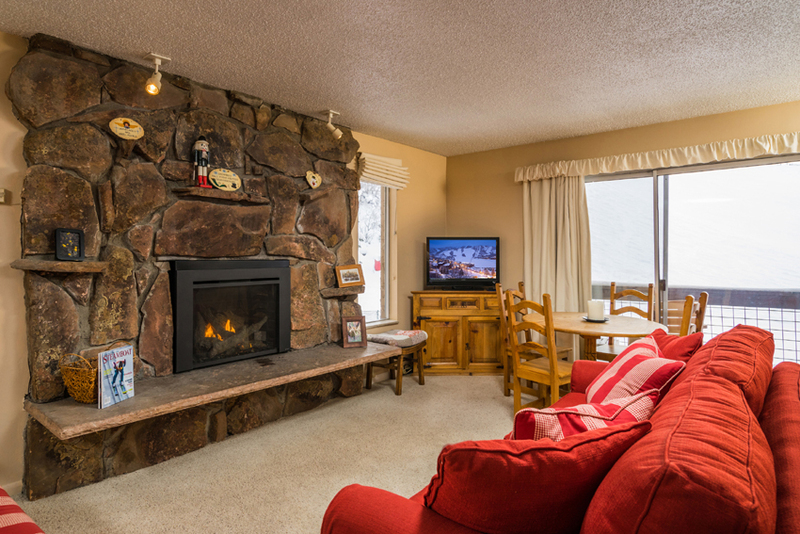 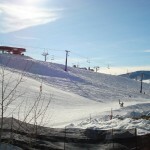 If you are looking for a small vacation rental on the ski slopes, you just found it! 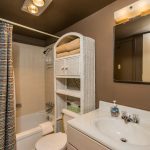 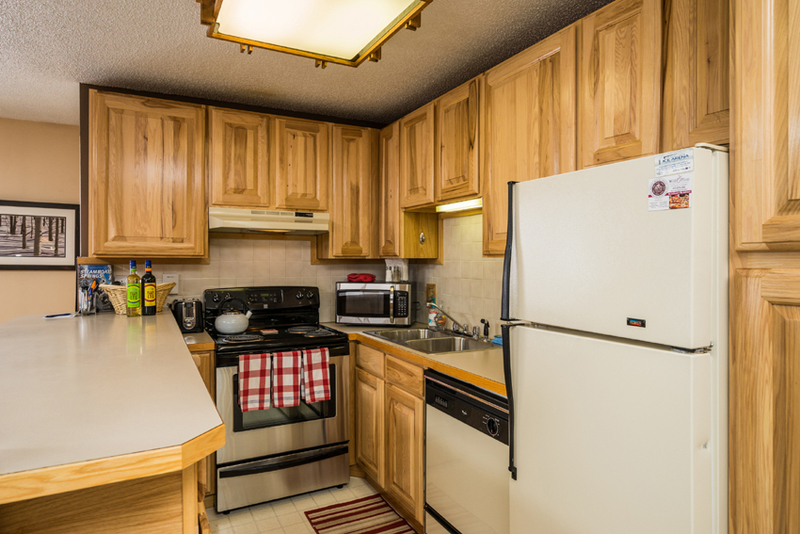 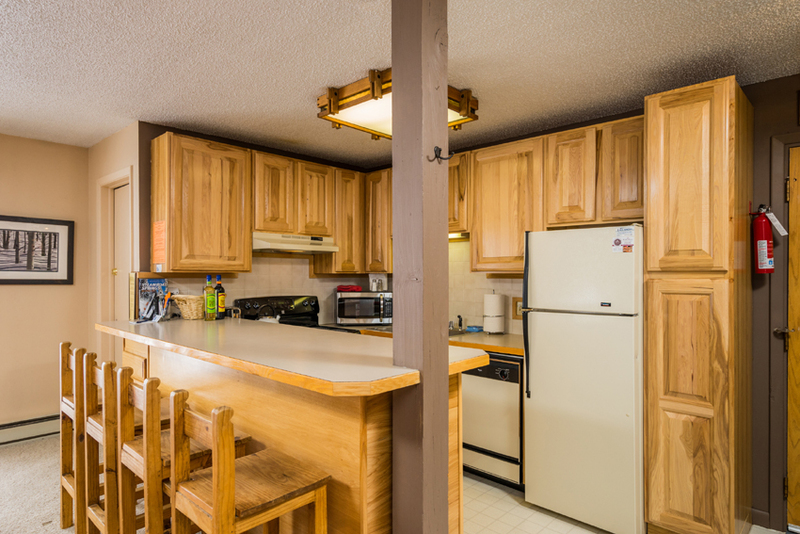 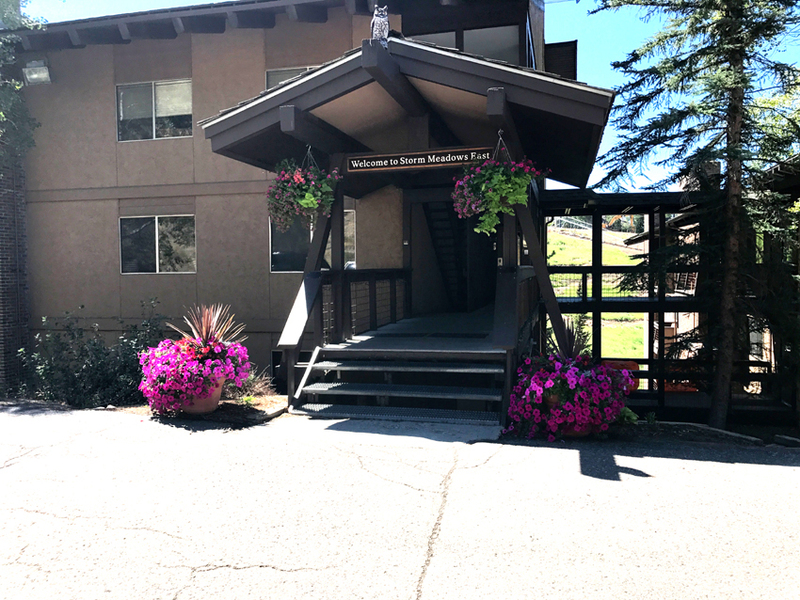 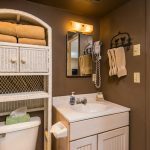 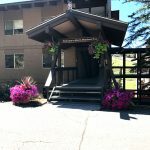 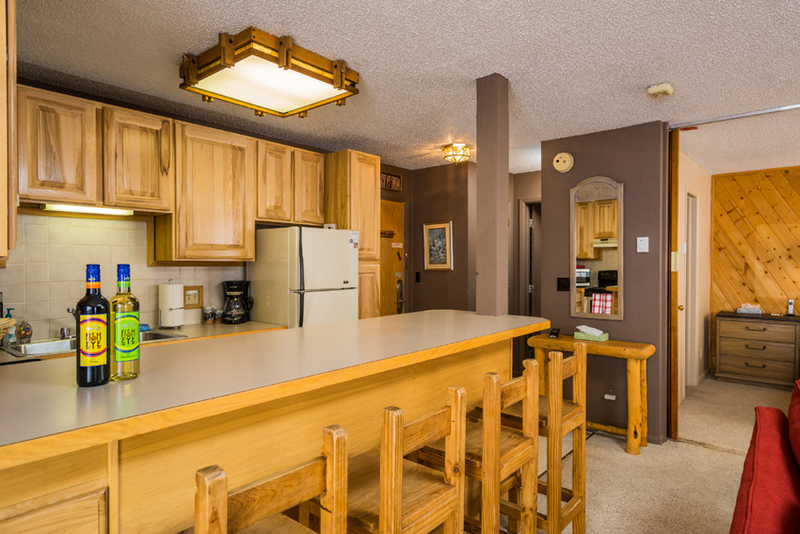 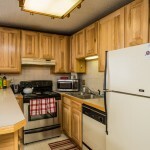 This cute studio units offers 500 square feet of living space with a king bed, pull out sofa sleeper, gas log fireplace and fully equipped kitchen. 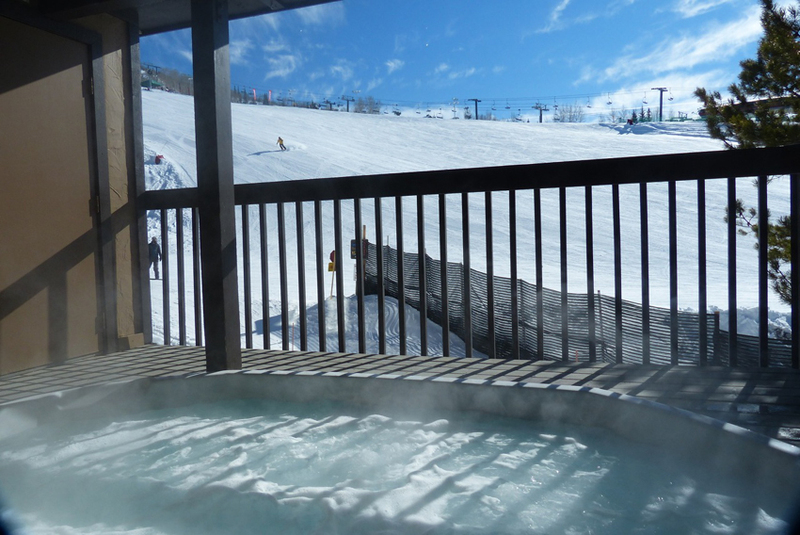 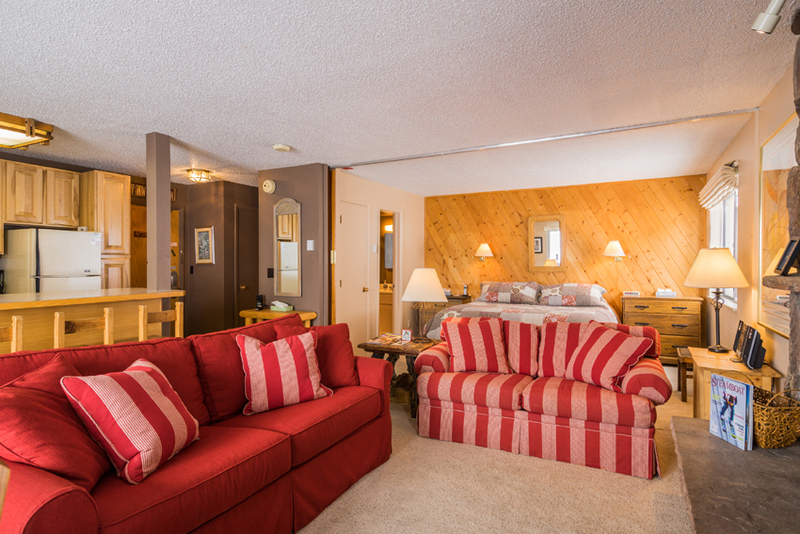 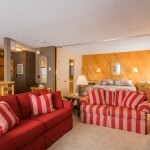 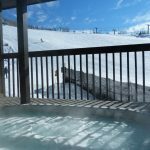 The hot tub is one level below the condo and has views overlooking the ski slopes. 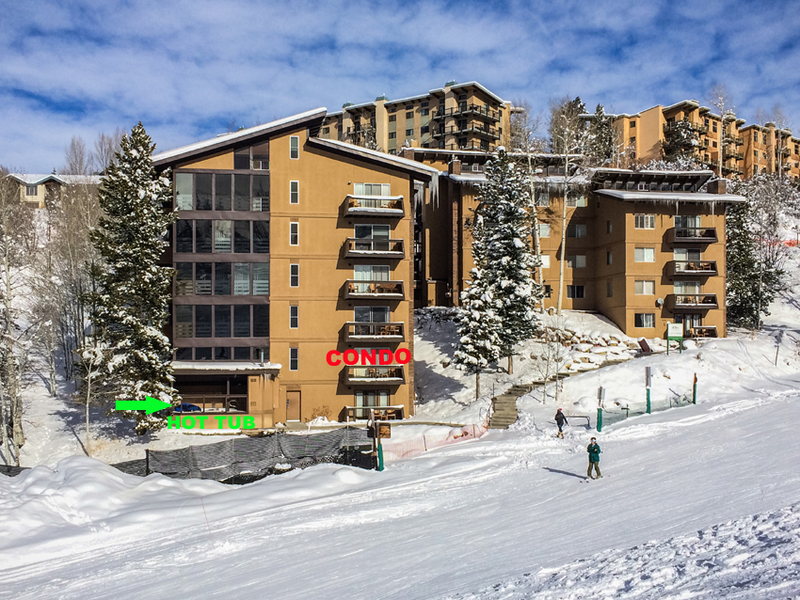 I guarantee this unit has the easiest access to & from the ski slopes. 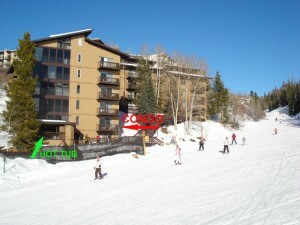 I live in Steamboat. 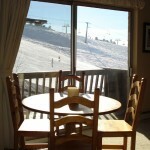 This unit is a skier’s dream. 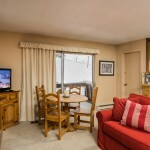 Living room has queen pull-out sofa sleeper with 10″ Air Dream mattress. 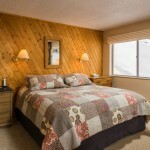 Patented technology combines spring coil support with comfort of cushioning layer of air. 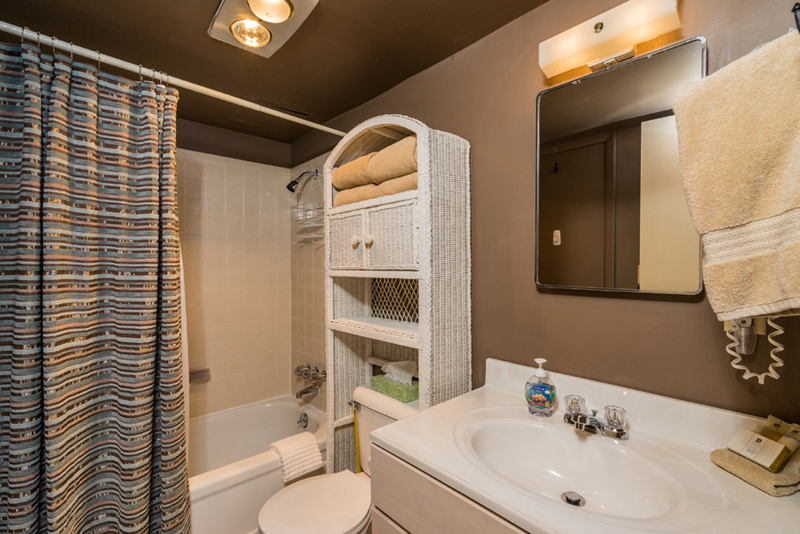 Truly amazing and extremely comfortable. 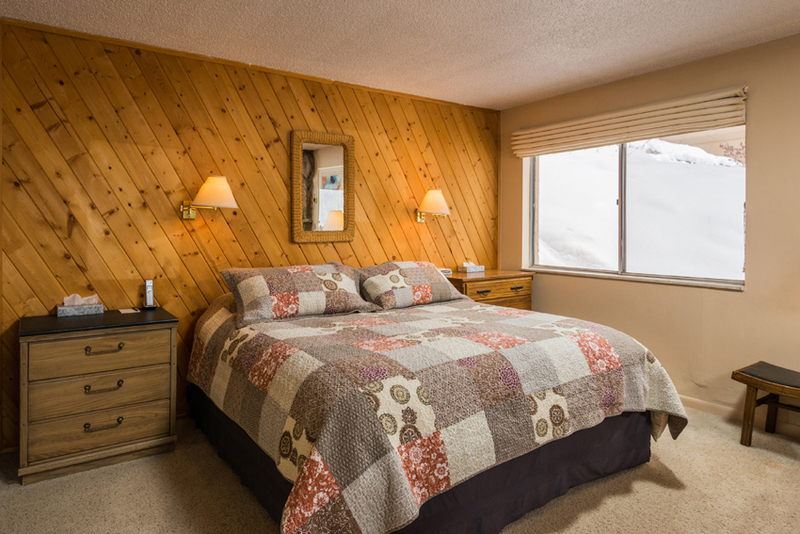 *Peak Holiday Period requires 6 night minimum. 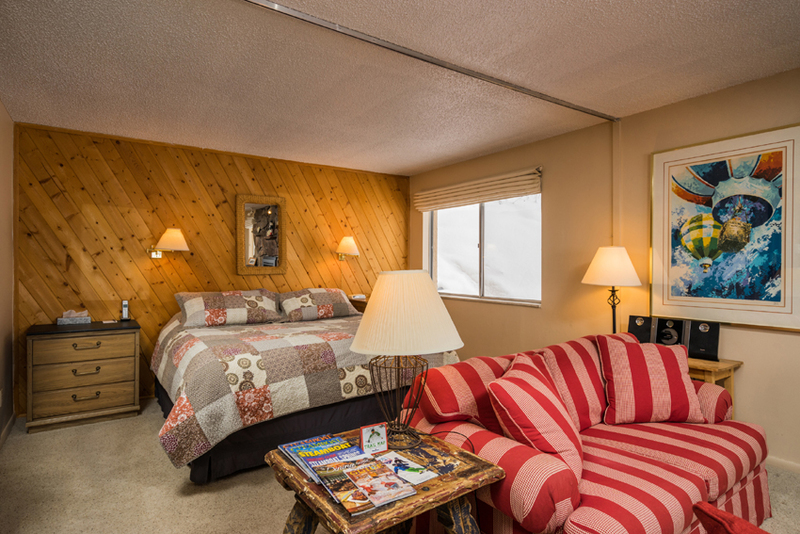 *Stay a week during summer and get the 7th night FREE.